Vitamin C was discovered in 1932 to be the first nutritional experiment controlled in the documented history of medicine. It is known to be involved in at least 300 biochemical processes in the body. 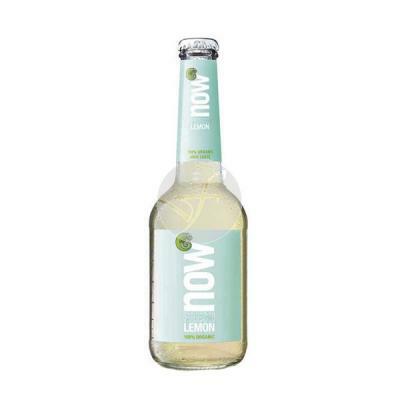 This vitamin is water-soluble and as the human being is not able to produce it, is necessary to your daily intake. 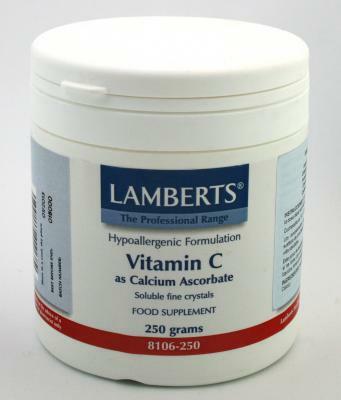 Vitamin C powder is ideal for people with difficulty swallowing tablets. Calcium ascorbate is a non-acidic form of vitamin C. Water-soluble fine crystals also provide a useful amount of calcium. This product is suitable for those who have bowel problems. participates in the formation of the corticosteroid hormones in the adrenal glands. 1 to 3 grams per day. Small intakes several times a day (freshly prepared) are more beneficial than a single higher daily dose. Water soluble white fine crystals.